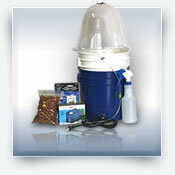 All our pre-sterilized substrates are guaranteed sterile and ready for use with almost any kind of mushroom culture or spores. 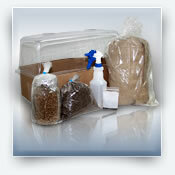 Get growing with Mushbox quality substrates. These bags are for experienced cultivators only. 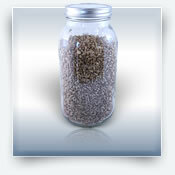 If you want to start spawn and are a beginner then please try our half gallon jars of rye grain. Filled with approximately 2 1/2 pounds of organic rye. 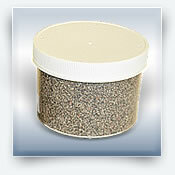 Great for starting spawn for casing, bulk substrates or just as a master grain spawn. Made with precision and care. 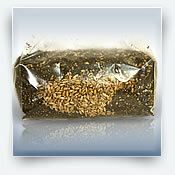 Great for growing small scale inside of the bag or use to spawn to other colinized grains for larger flushes. Approximately 3 pounds. 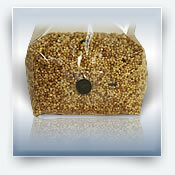 A favorite substrate among mushroom cultivators for its ease of use and functionality. 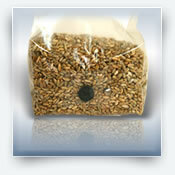 Filled with approximately 2 1/2 pounds of organic bird seed.